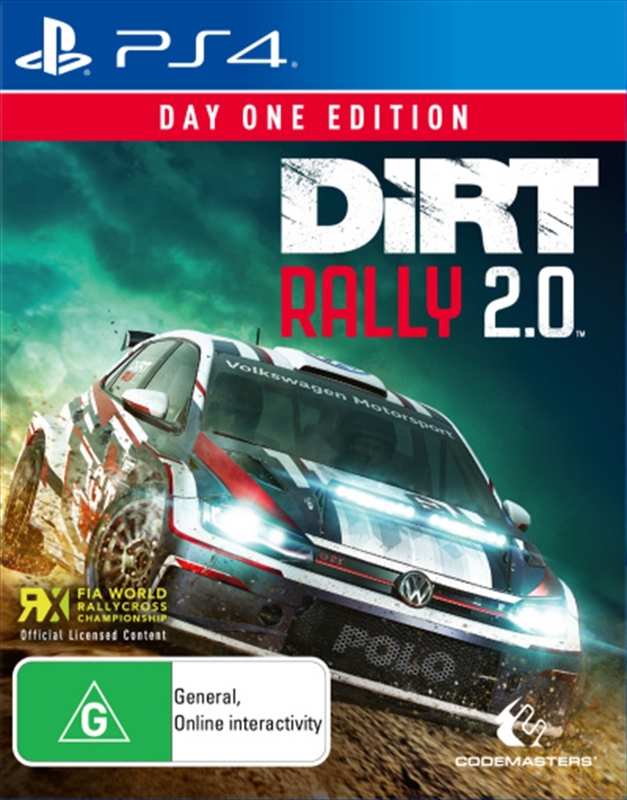 DiRT Rally 2.0 dares you! The Official Game Of The Fia World Rallycross Championship - Race at Barcelona, Montalegre, Mettet, Loheac Bretagne, Trois-Rivieres, Hell, Holjes and Silverstone in a multitude of different series. Develop Your Own Team - Build your own team and craft its identify. Expand your own garage of vehicles, manage a roster of staff and develop your Service Area facilities. Tuning - Tune your vehicle to suit your driving style and environmental characteristics. Alleviate wear and tear by configuring each car's set-up, and upgrade your parts to ensure your vehicles are ready for whatever challenge lies ahead.